The Buffalo Motorcycle Rucksack 34L is part of the latest Buffalo collection. 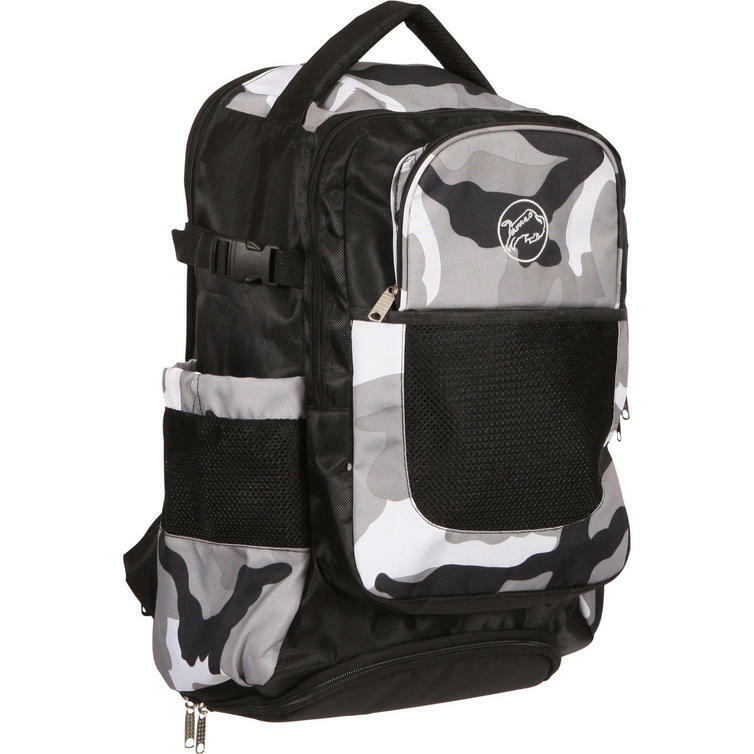 Whether you are heading out for a full day in the office, a weekend adventure or just like to keep everything you need close at hand, this 34 litre rucksack is the perfect solution - it even has a fold-out helmet carrier! Spreading the load to ensure a cosy fit on distance rides is a comfort back panel, chest strap compression straps and adjustable padded shoulder straps. Go understated with black, or add visibility with bright yellow. View all Buffalo Accessories. 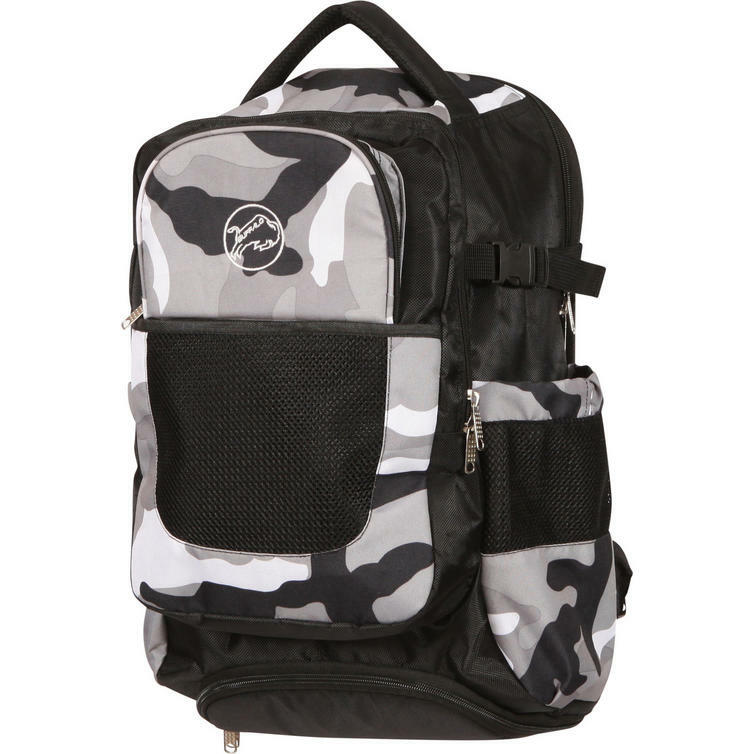 View all Backpacks & Rucksacks.